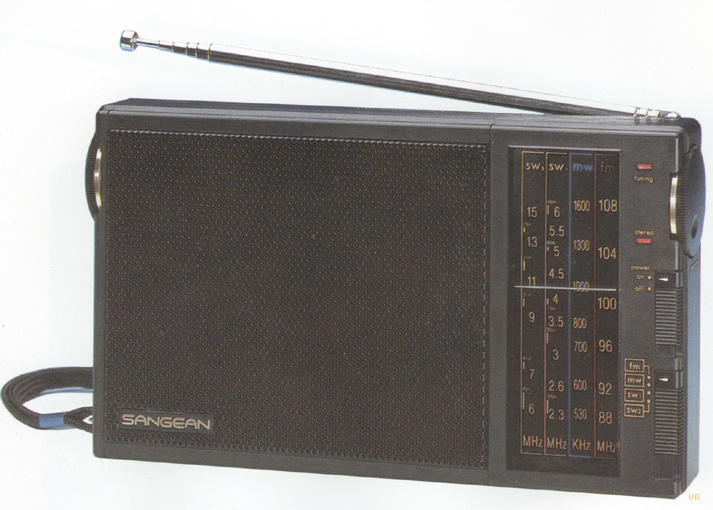 The Sangean SG-702 covers AM from 530-1620 kHz, FM 88-108 MHz and shortwave in two bands. Shortwave bands cover: 2.3-6.2 and 5.8-15.6 MHz. Features include: FM stereo to mini headphone jack, Stereo/Mono Switch, FM Stereo LED indicator and Tune LED indicator. Audio output is 500mW to the built-in 3 inch speaker. This radio operates from four AA cells (not supplied) plus there is a 6 VDC input jack. 7 x 4 x 1.25 inches. 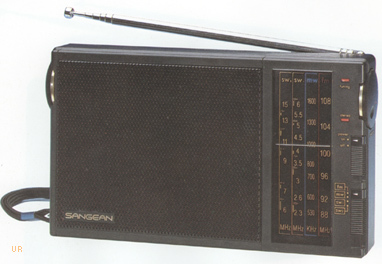 The Sangean SG-702L adds coverage of the longwave band.